Gorgeous townhouse located in the Sanctuary a highly desired community within the gates of Ventura Country Club offering a lot of amenities (more info on the Ventura website). The townhouse features 3 bedrooms (incl 2 ensuites) and a relaxing water view. Surrounded by shops and restaurants. 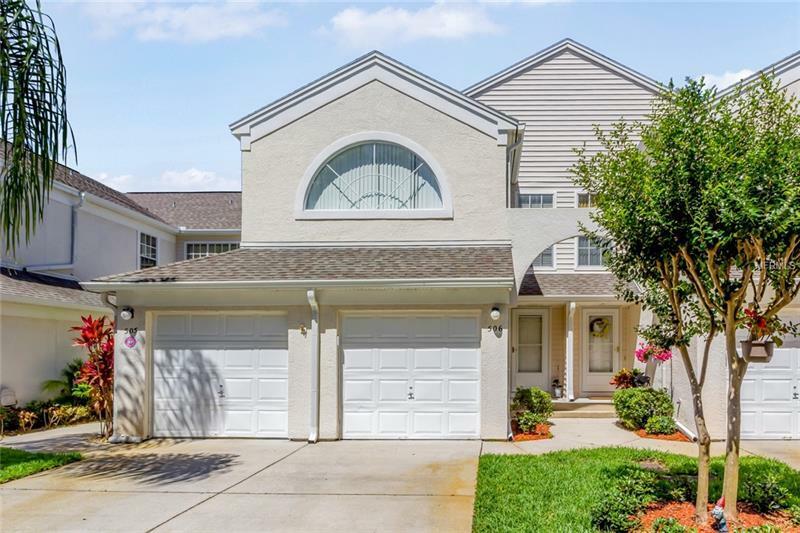 Conveniently located 10 mn from Orlando downtown 15 mn from the airport and 20 mn from the the theme parks. Furniture stays for any full price offer $210000.